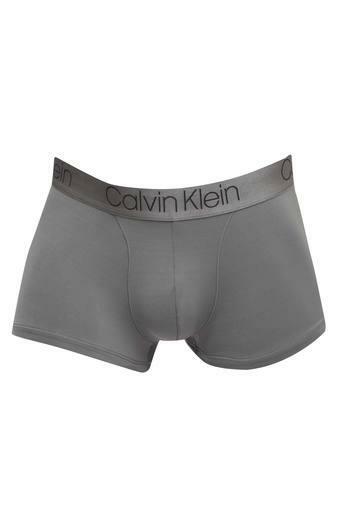 Feel comfortable from the inside by wearing this pair of trunks from Calvin Klein which have been made of a fine quality fabric. 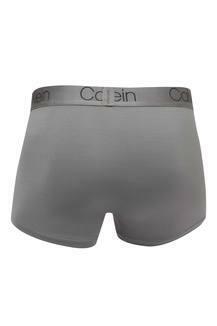 It also have an elastic waistband, which makes it easy to wear. Besides, it features a solid pattern that makes it trendy to look at. This pair of trunks will be a perfect pick for your daily wear purposes. Wear this under any of your favorite jeans or trousers to feel comfortable for long hours.